Lewis Hamilton will start tomorrow’s Singapore Grand Prix from pole position after setting a time of 1.36.015 in qualifying this afternoon. 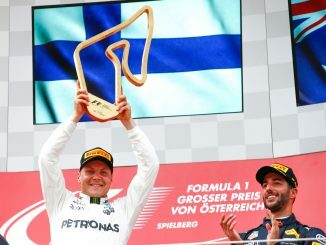 The Mercedes driver shares the front row with Max Verstappen, while Ferrari’s Sebastian Vettel and Kimi Raikkonen were unable to put clean laps together in the final part of qualifying. Hamilton also struggled on his second run in Q3, running wide over the kerbs as the Ferrari duo appeared to be going faster, but Vettel and Raikkonen both lost time towards the end of their final flying laps, leaving the German third while Raikkonen is fifth. 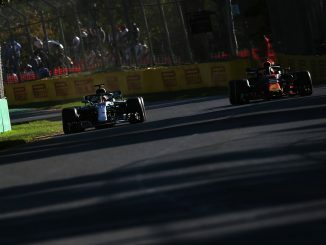 Lance Stroll ran wide while Sergey Sirotkin and Stoffel Vandoorne both brushed a wall in the final moments of Q1, preventing the trio from a shot at getting into the next session. 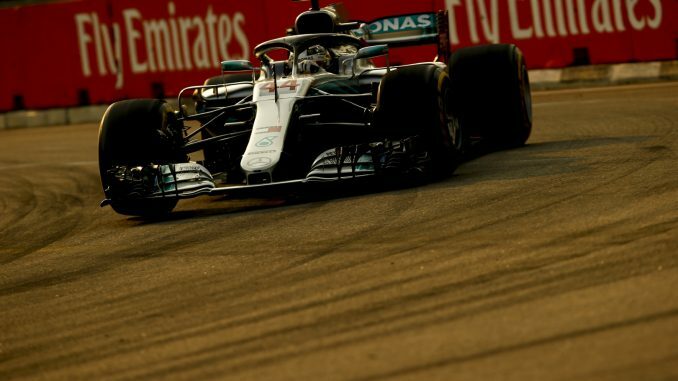 Mercedes, who have fewer sets of hypersofts than their rivals for this race, chose to only do one flying lap in Q1, leaving both drivers further down the order than usual, but they had just enough pace to progress to Q2, with Hamilton just 0.2s quicker than Kevin Magnussen, who was eliminated. 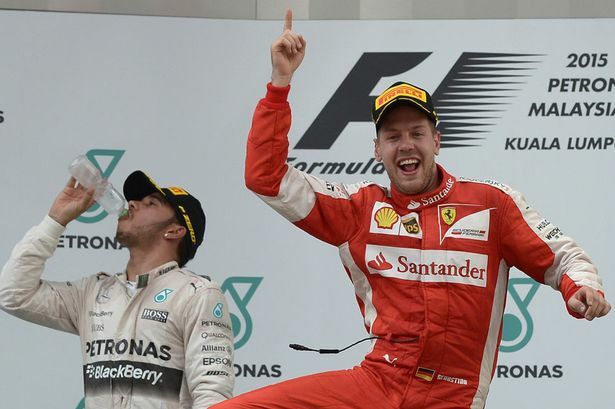 Force India’s improved recent form continued as both cars made it into the top 10. Sergio Perez posted the best time of any driver outside the top three teams while Esteban Ocon rubbed the wall while pushing in the final moments, while Romain Grosjean also performed well for Haas, leaving him eight places in front of his teammate.